and are sourced from an extensive stable of third party and own brands. 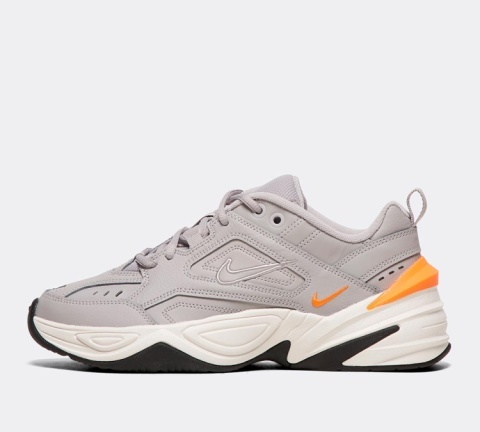 Womens Christmas Gifts - Nike Womens M2K Tekno Trainer | Atmosphere Grey / Black £89.99! 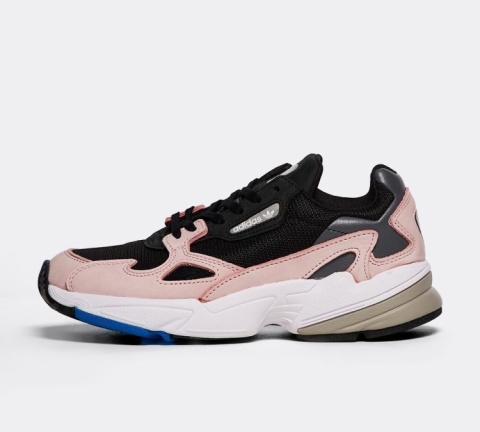 XMAS GIFT IDEAS - adidas Originals Womens Falcon Trainer | Core Black / Core Black / Light Pink £84. 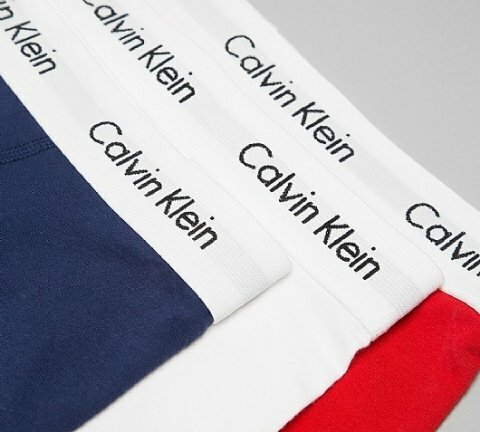 CHRISTMAS GIFTS - Calvin Klein Cotton Stretch 3 Pack Boxer Short | Assorted £34.99!